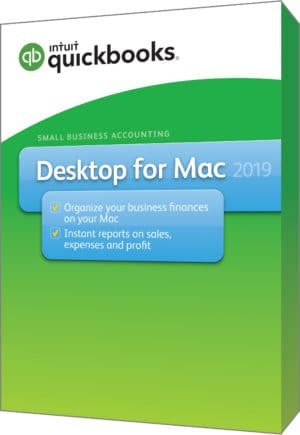 QuickBooks Desktop Enterprise 19.0 delivers robust, easy-to-use, advanced functionality that scales with your business. 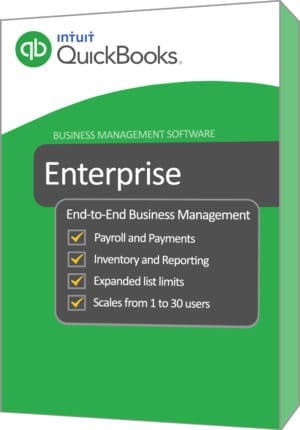 Enterprise comes with accounting tools that are allow for batch entry, cleanup, inventory analysis and more. 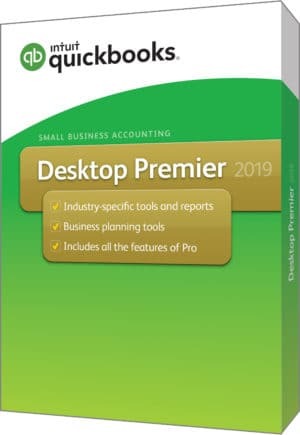 Enterprise is ideal for databases that have grown in customer lists that need to be maintained for sales history, advanced pricing, or advanced inventory needs. 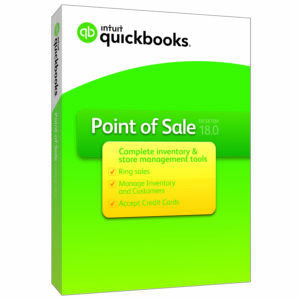 QuickBooks Point of Sale is a Desktop Inventory Control system for Retailers. From January 2, 2018 - February 1, 2018 if payments are included, a free hardware bundle is included. (Cash drawer, receipt printer, barcode scanner and card reader) QuickBooks Point of sale can print labels, integrate with Constant Contact for targeted marketing, create coupons, customize receipts and labels, manage inventory with reorder points, customize pricing by customer and location, integrates with Intuit Go Payment for mobile sales, and most importantly ... Integrates with QuickBooks Financial Software saving hours of data entry. 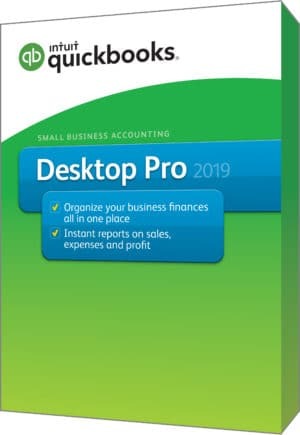 QuickBooks Point of Sale Pro and Multi-Store both have the ability to create Purchase Orders, Work Orders, Sales Orders and create products with Attributes. 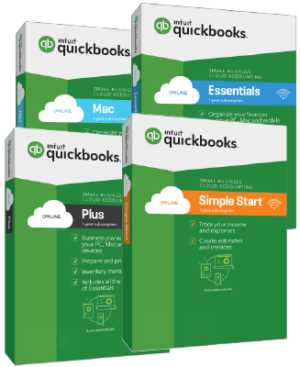 Employees can login and have their time transferred to QuickBooks financial for using the integrated payroll from within QuickBooks Financial Software.